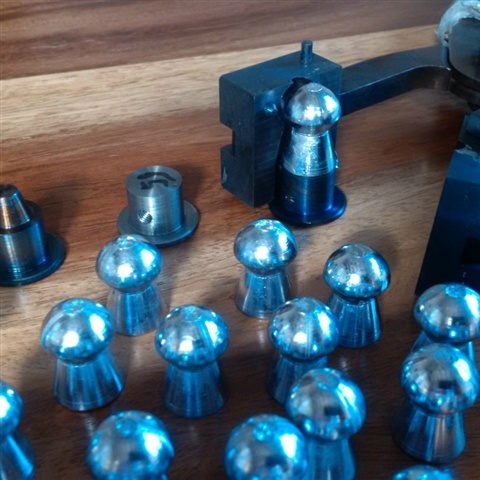 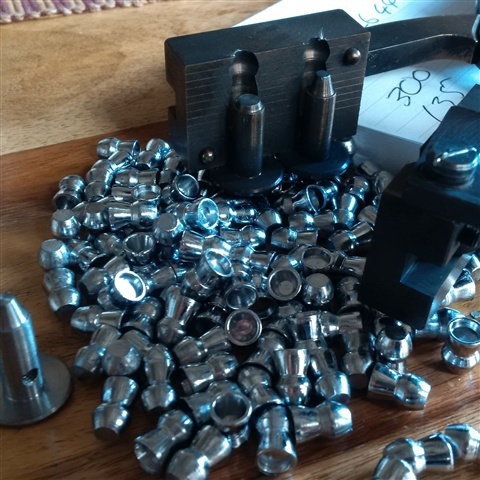 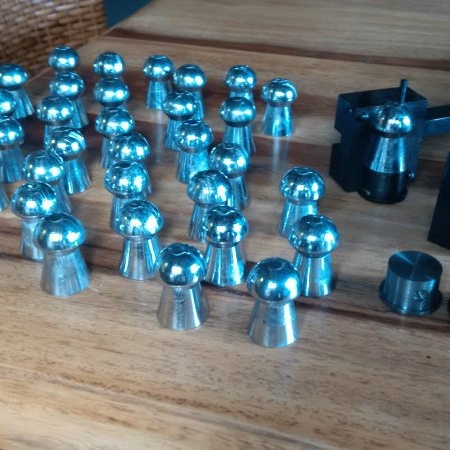 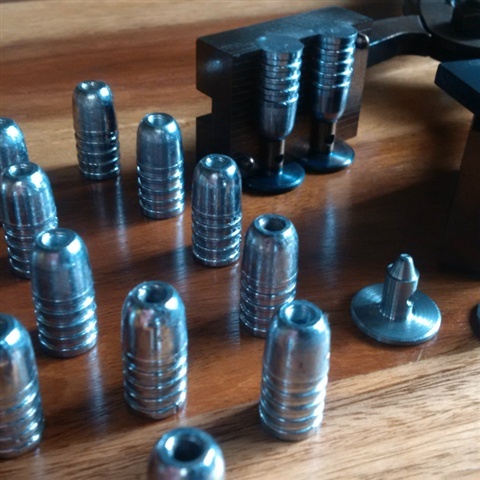 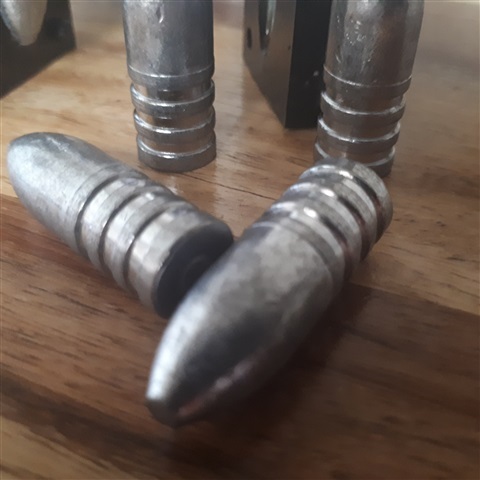 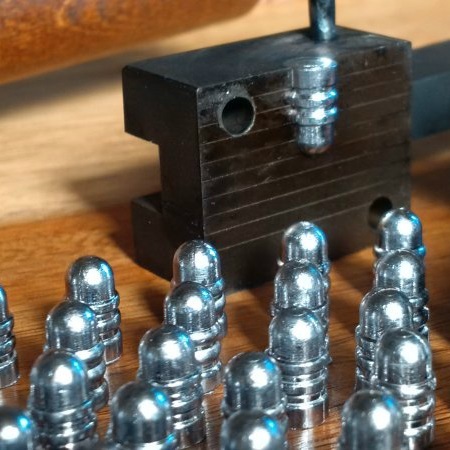 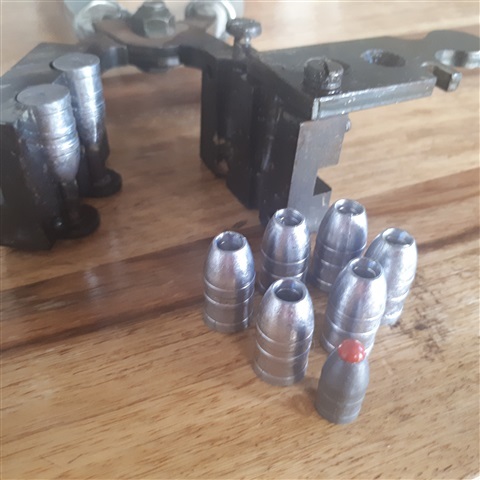 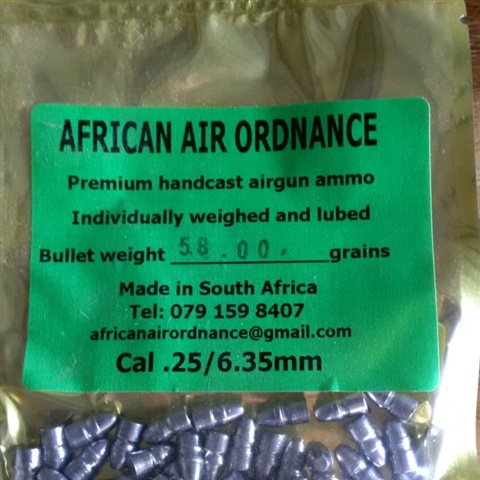 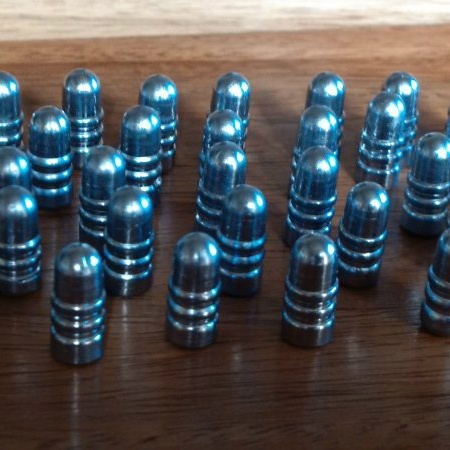 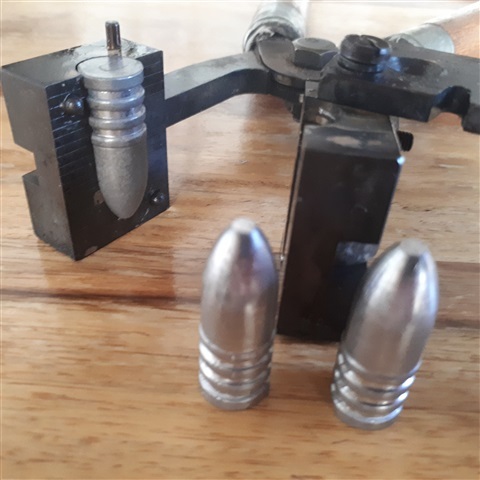 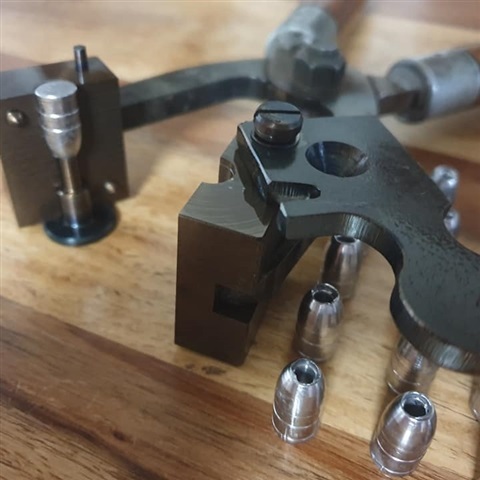 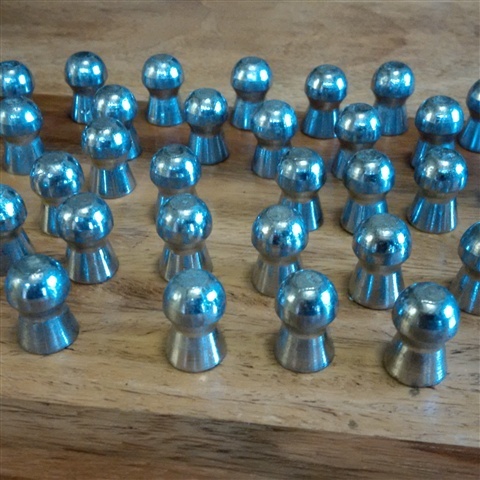 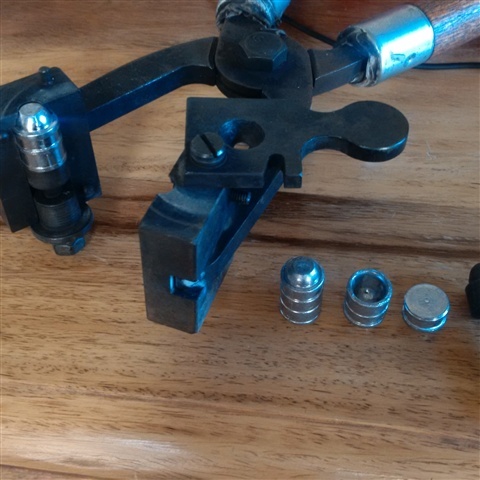 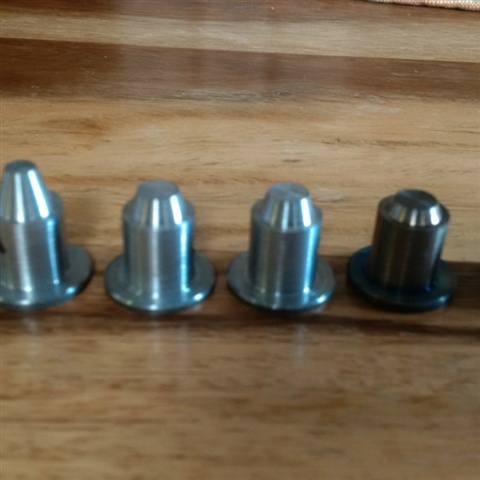 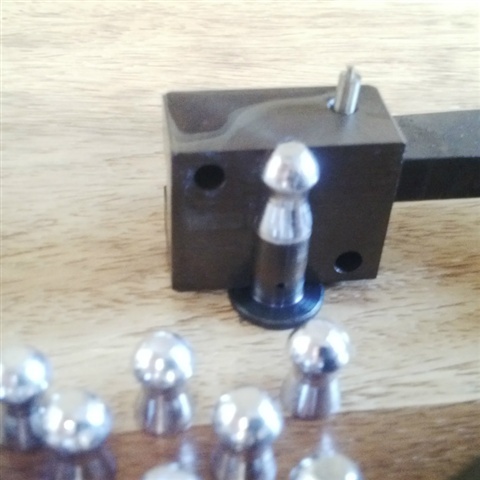 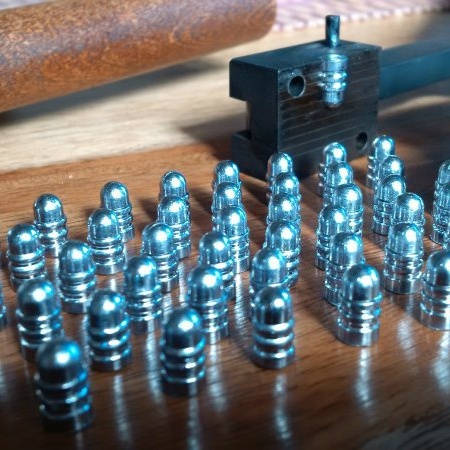 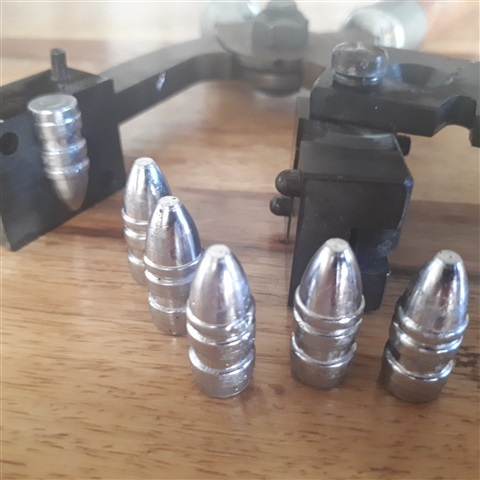 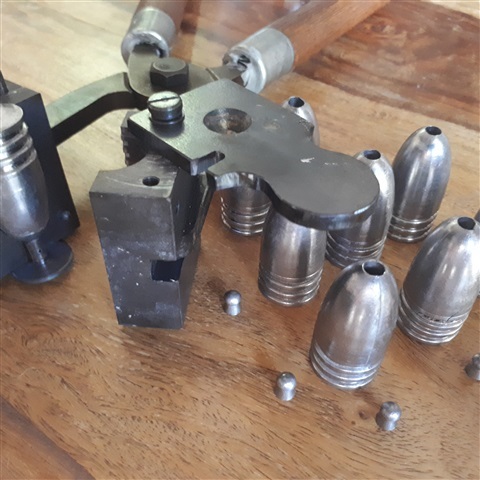 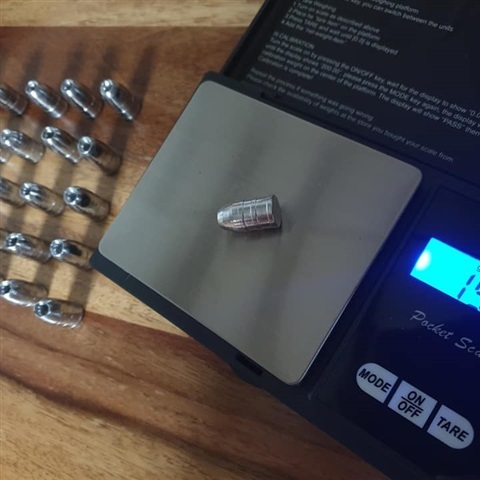 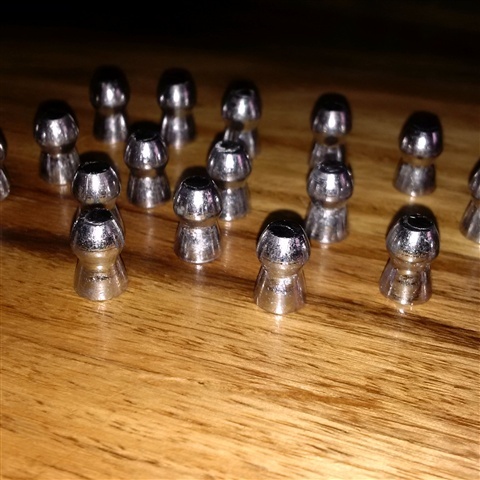 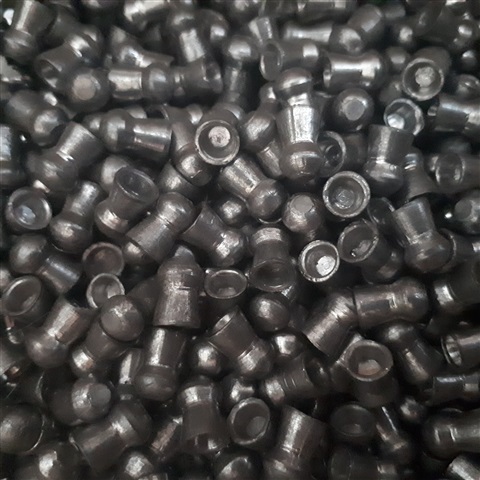 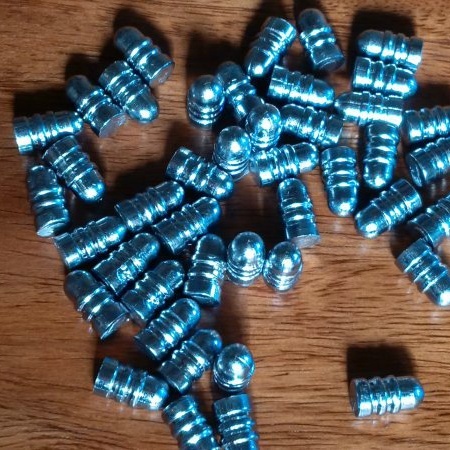 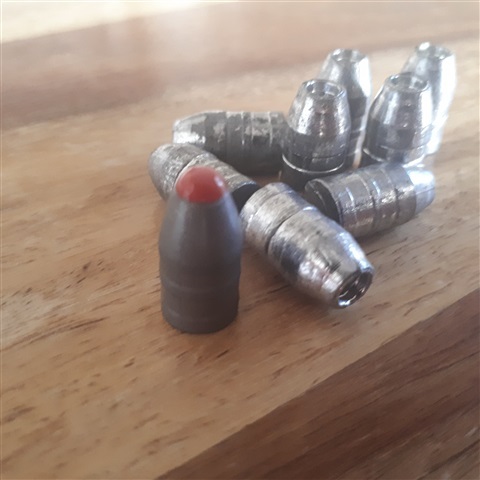 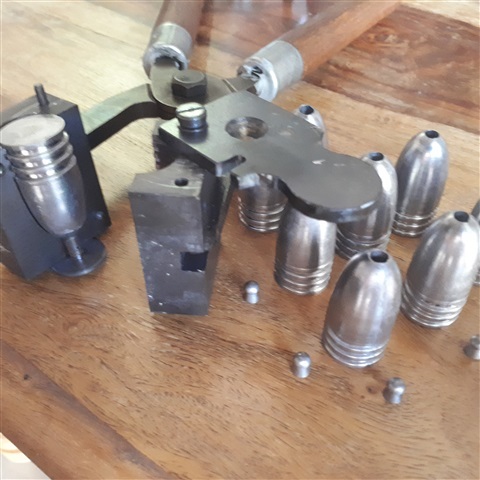 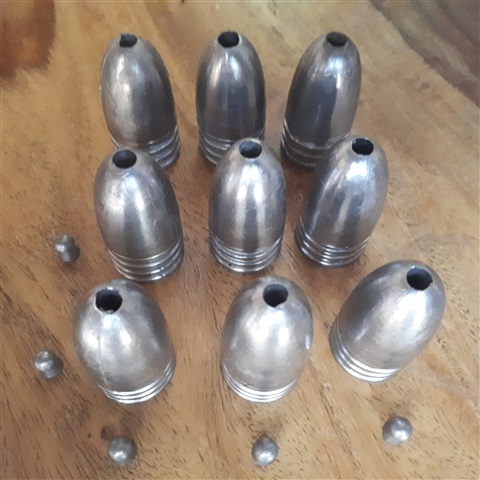 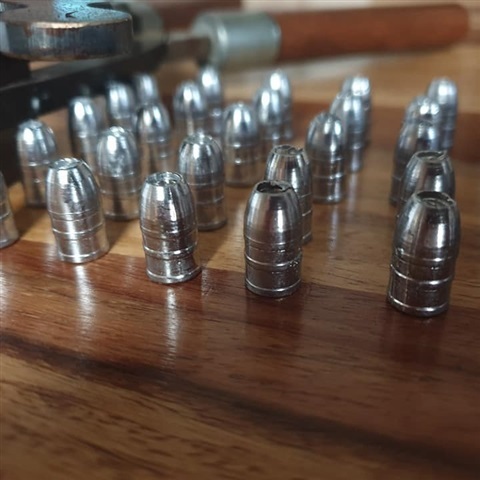 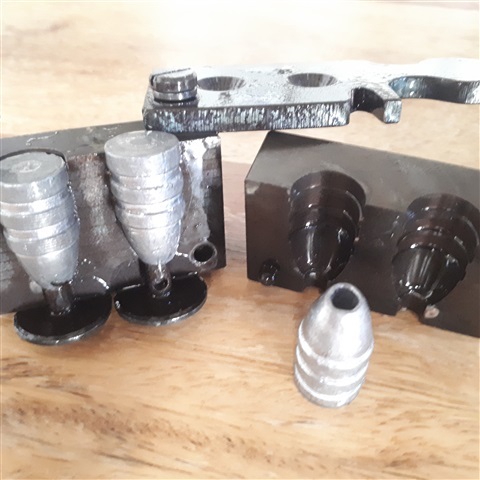 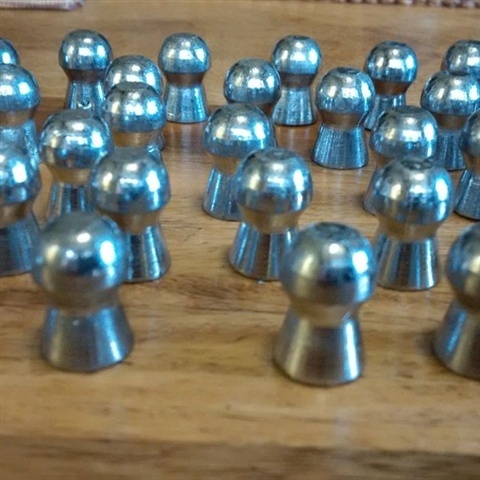 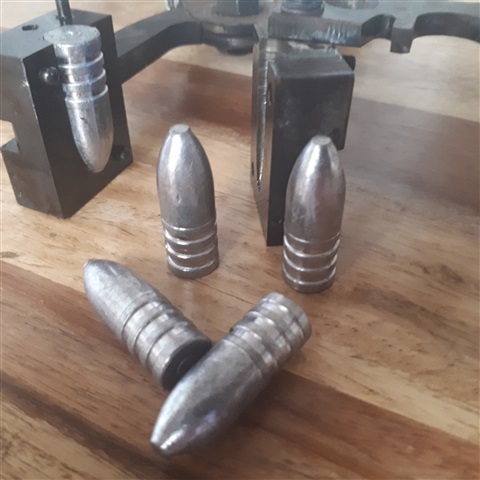 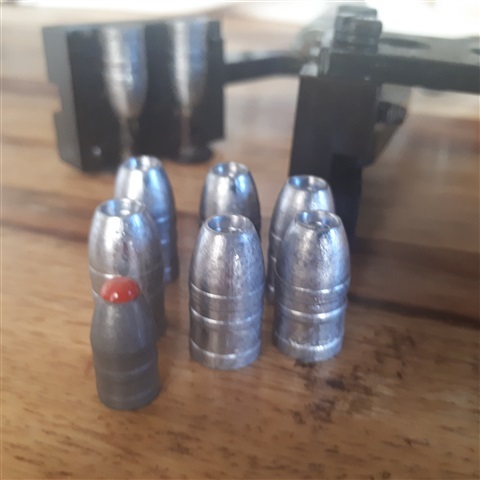 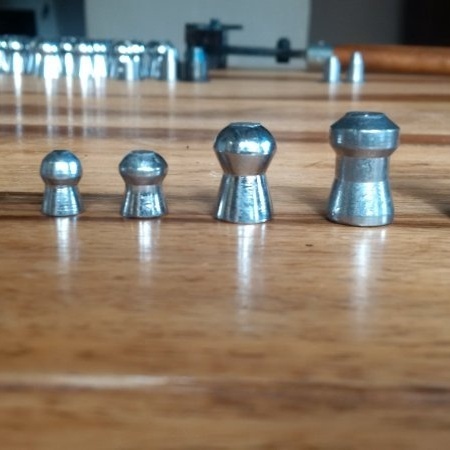 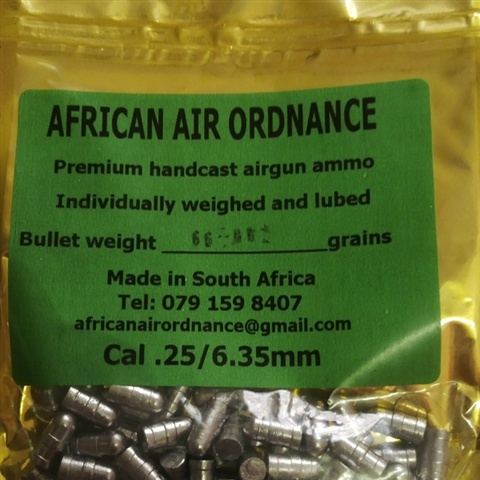 Will cast 395 grain to 410 grain hollow point bullets Optional nose cavity pins can be bought to change the size and depth of nose cavity . 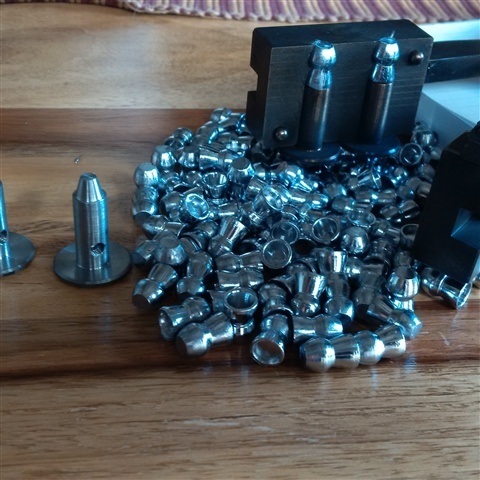 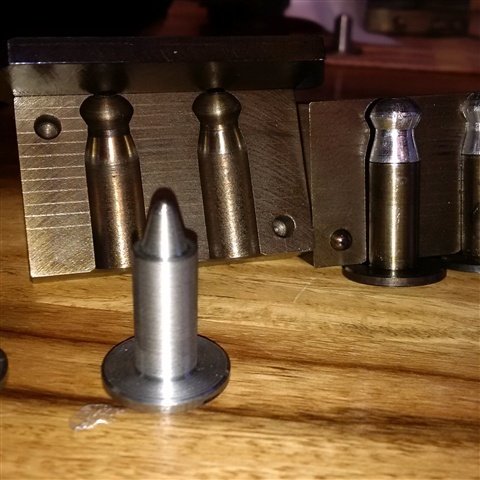 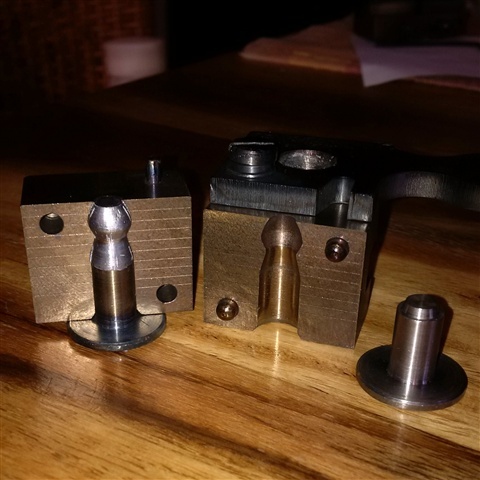 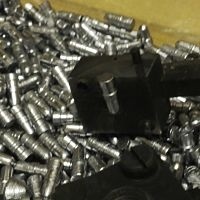 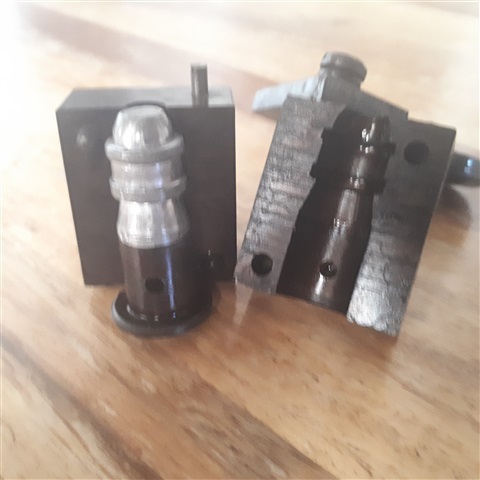 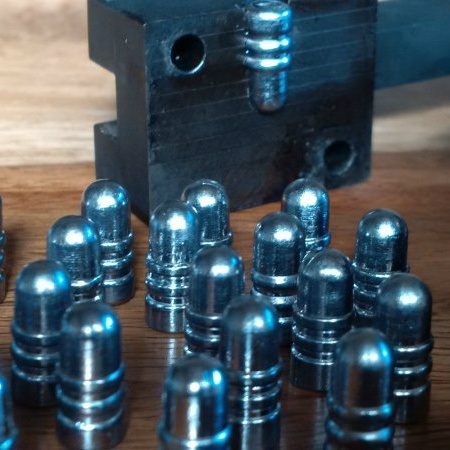 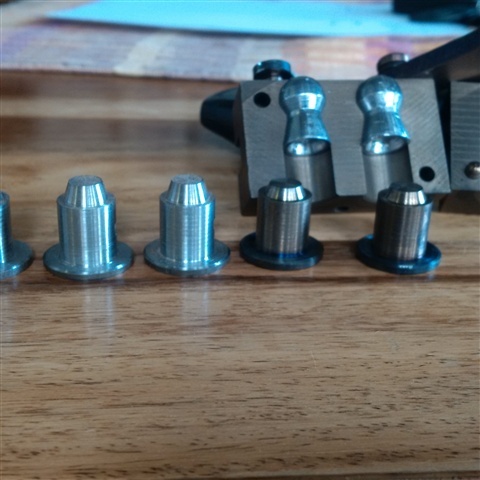 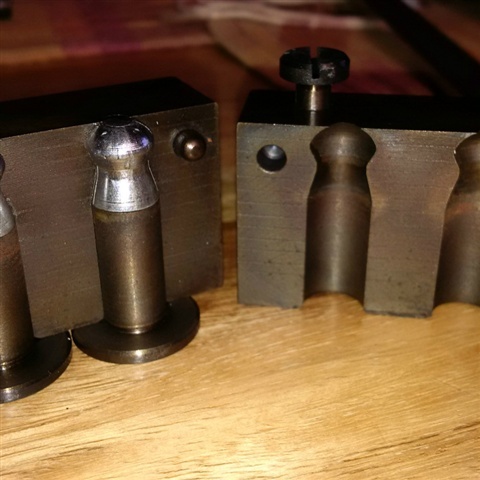 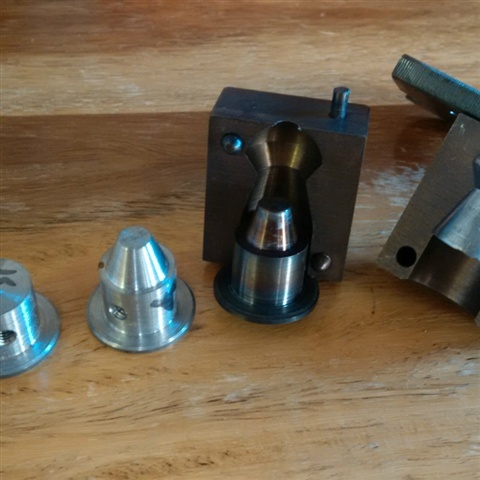 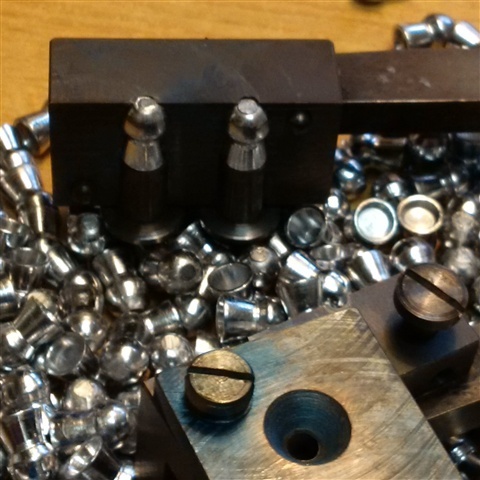 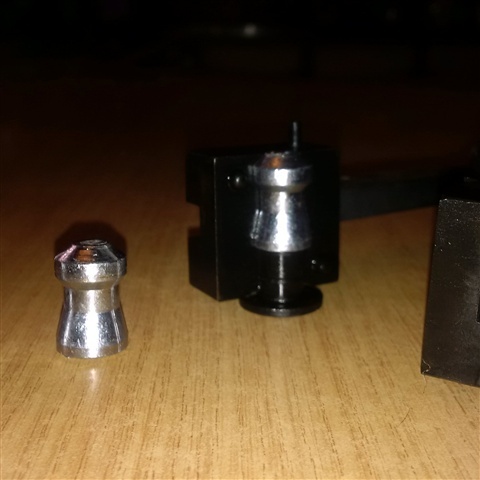 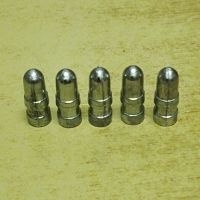 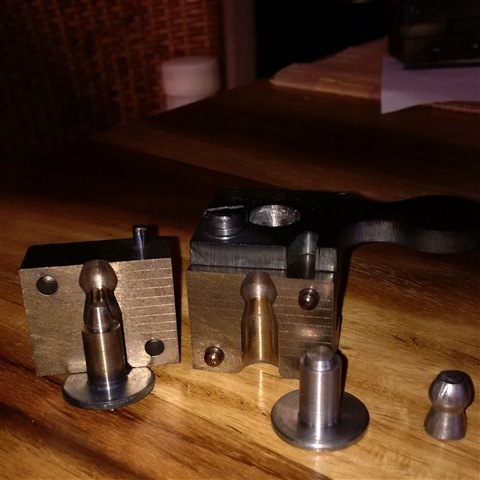 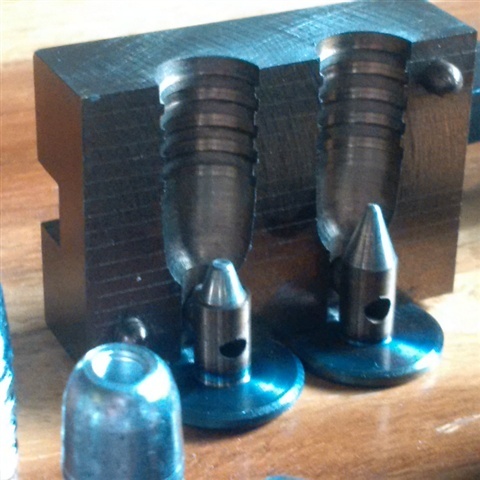 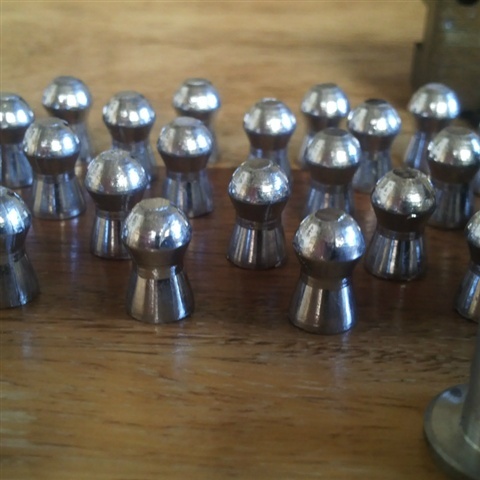 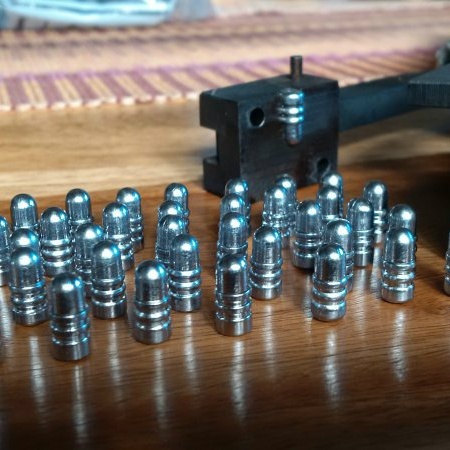 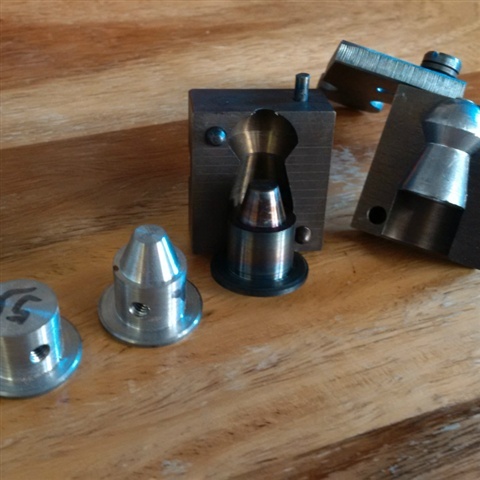 .457 JBS double cavity mold comes with 2 base inserts. 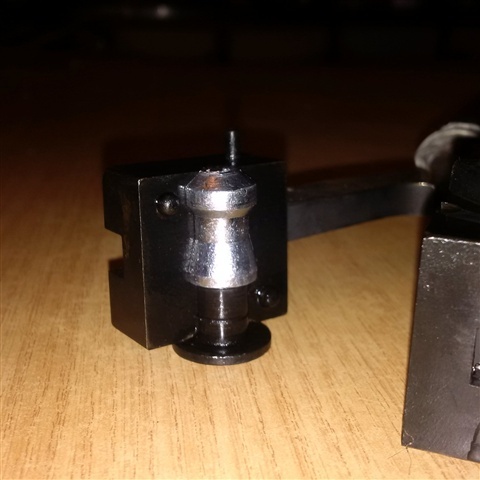 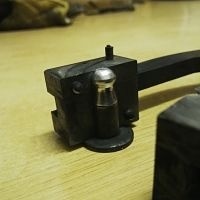 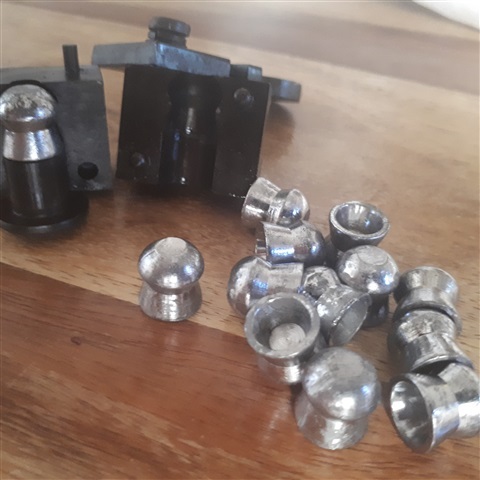 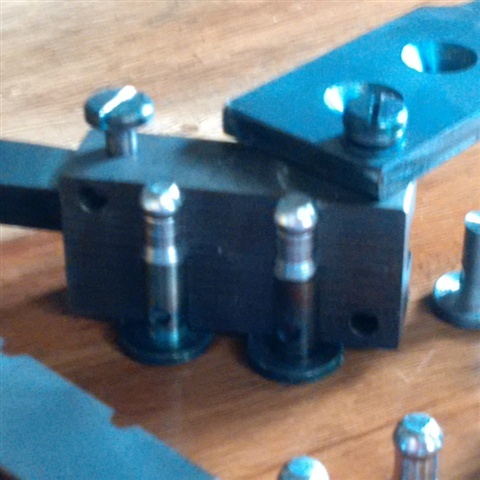 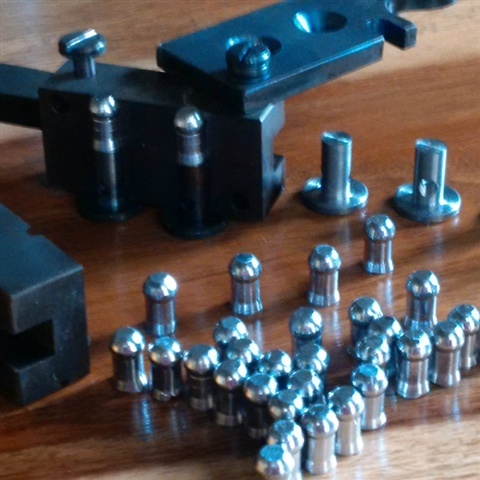 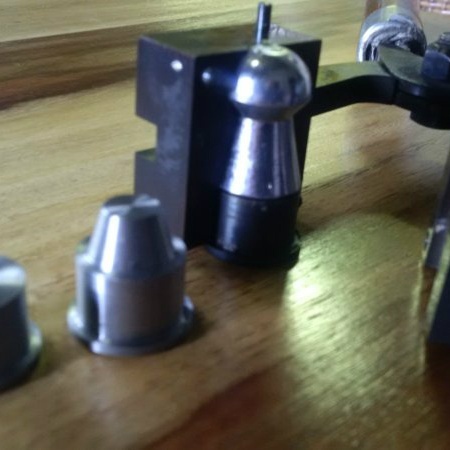 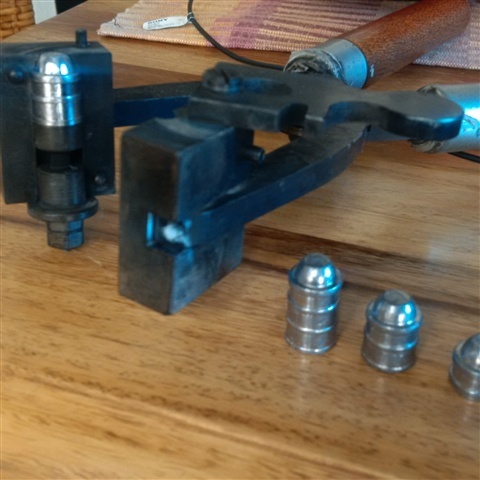 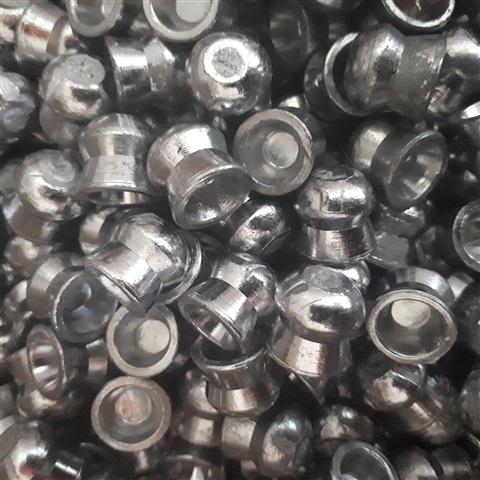 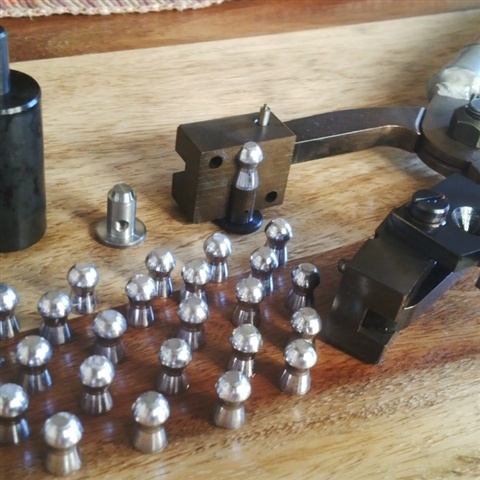 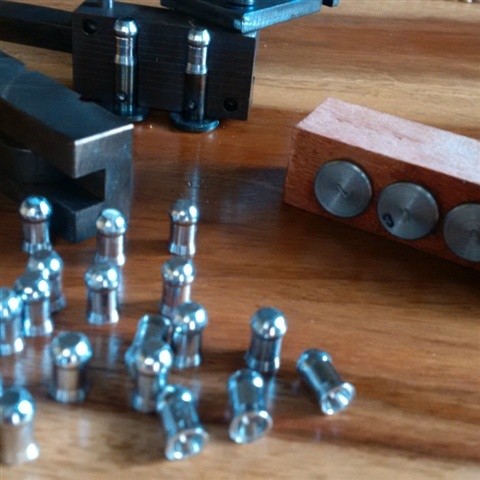 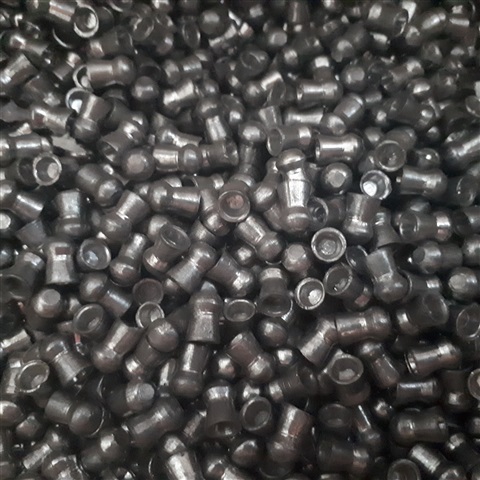 Optional base inserts can be ordered to enable user to change pellet weight. 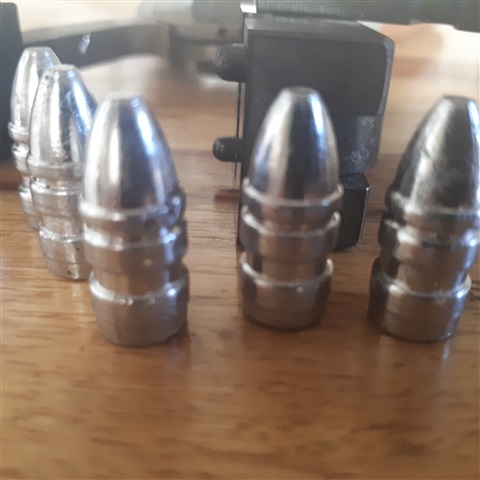 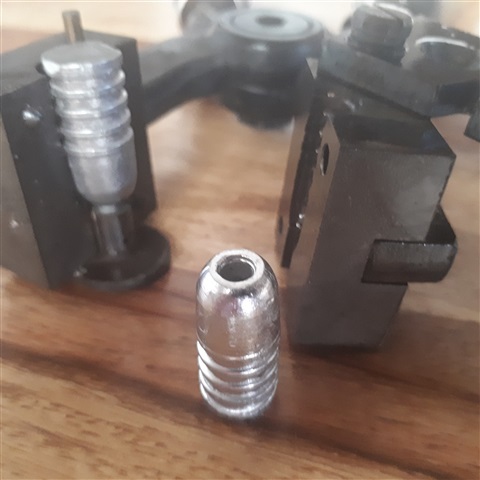 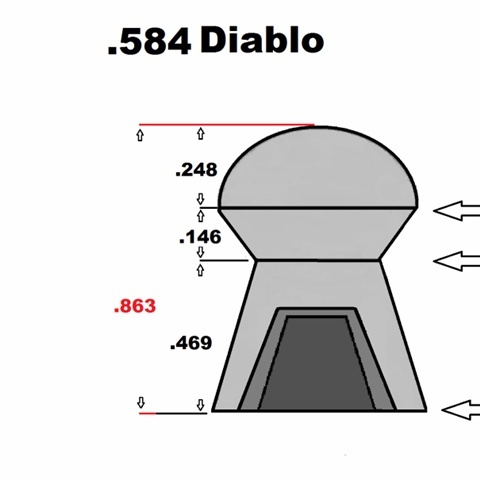 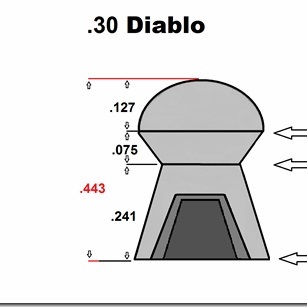 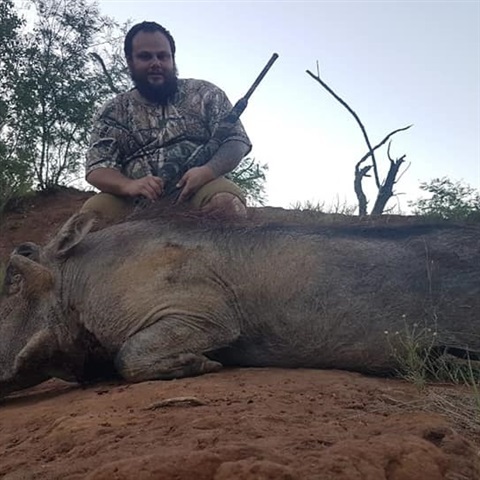 This 50 grain heavy 5.5mm bullet is designed for only the most powerful pcp air rifle s like the Sam Yang Big Bore Snipe .